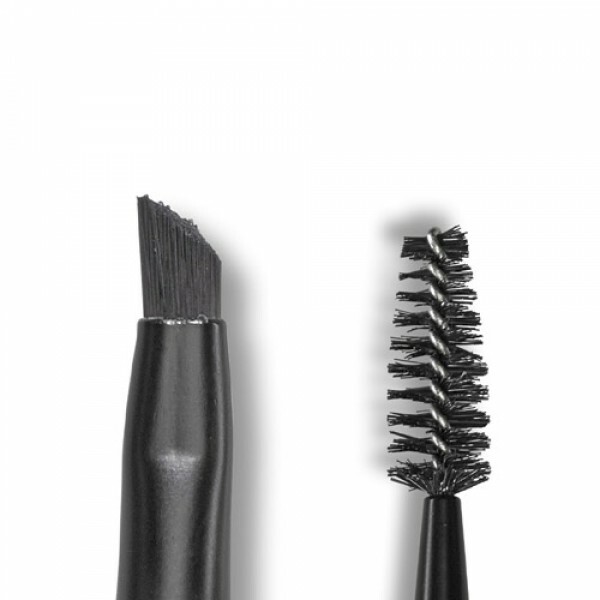 Dual ended brush for eyebrows and lashes. 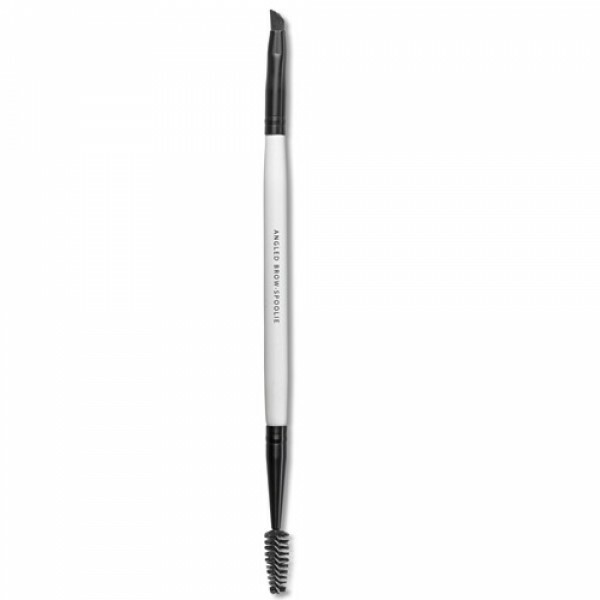 The spoolie end is ideal for combing through brows and separating lashes and is combined with an angled, firm bristled brush to apply powder and waxes to define and enhance brows. Made from the highest grade synthetic hair. Overall size approximately 170mm. Vegan friendly.